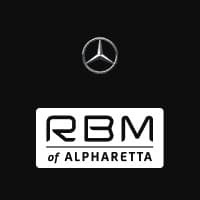 Stop into RBM of Alpharetta and ask about our first-class owner protection services. You drive a luxury vehicle, it should be protected like one. Contact one of our Sales Representatives or stop into the dealership today.